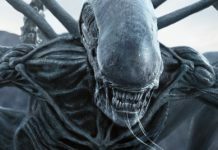 Universal has the franchise’s home entertainment rights, and that creates a difficult situation, but, apparently, MGM, whose banner United Artists Studio had distributed the original film, has figured out the rights thing and is now aiming to produce this remake quickly since the project has been fast-tracked. Lars Klevberg has been given the directorial duties. His biggest film until now is the upcoming horror film Polaroid which was initially planned to release in 2017, but, the bankruptcy of The Weinstein Company delayed its release. No matter what, he has been given the task of bringing Chucky back to the theaters. A new report claims that this will be a modern version of the film which will feature a group of kids and not just one who comes across a high-tech doll. While the Good Guy doll in the original movie was a simple toy, possessed by the spirit of a serial killer, this doll is likely to have various tricks up its sleeves. David Katzenberg and Seth Grahame-Smith, the producers of IT, are associated with this project which is a good sign since IT did really well. Tyler Burton Smith has written the screenplay, and his past works include the video game Quantum Break and also the script for Kung Fury 2 which is under production right now. The filming of Child’s Play remake is scheduled to start in September in Vancouver, Canada. Therefore, it has a good chance of hitting the big screen in fall next year. 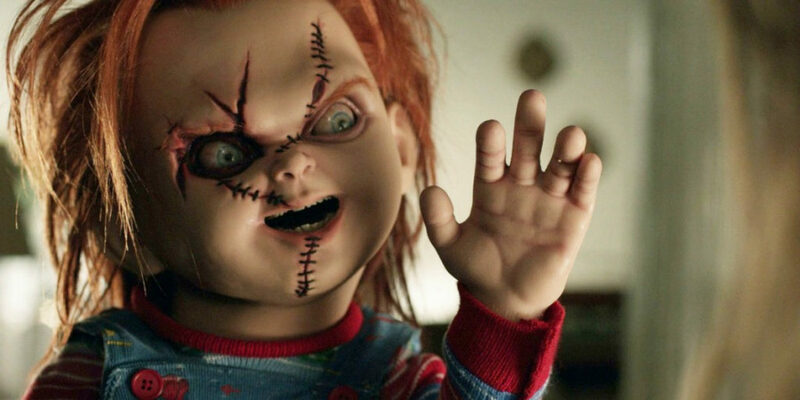 As of now, it is not known whether Brad Dourif who had voiced Chucky in all the films until now, will be back. However, this being a reboot, they might recast the voice too. 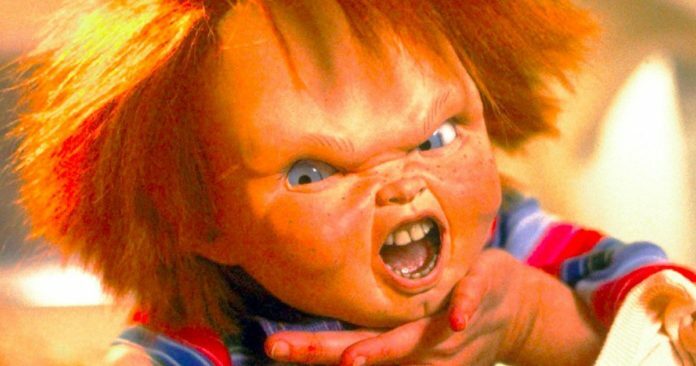 The news comes soon after the information about the franchise creator Don Mancini making a Child’s Play TV series. The series is going to start from where the last year’s film Cult of Chucky which was the seventh and probably the best film of the series in many years, ended. 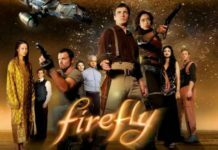 Things might be a bit confusing since a movie reboot and a TV version of the horror series will come up at the same time, but, that’s where things appear to be heading. As of now, casting details haven’t been revealed, but the project was under-development with a code name in place, and MGM was planning to come up with a secret revelation, just like what Lionsgate had done with Blair Witch in the past. 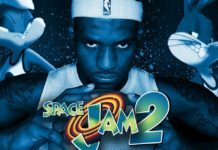 In any case, the secret is out now, and we are going to find out more about the remake as it approaches the production date. 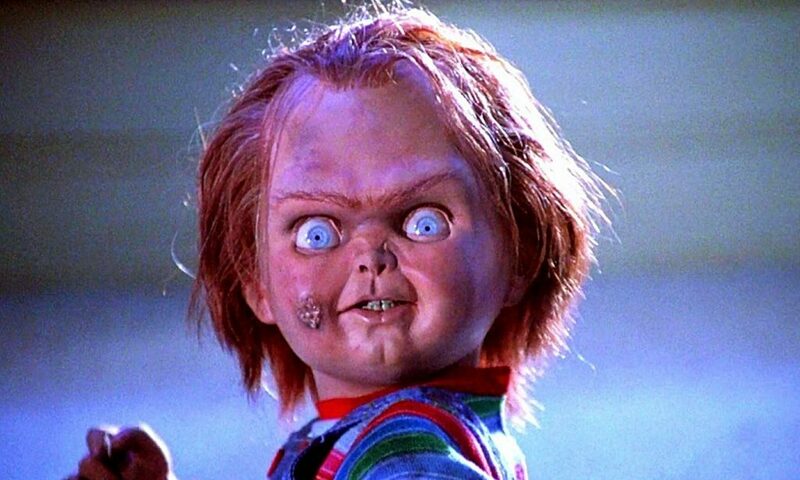 We will update you as soon as further details related to Child’s Play remake come up. This news was shared by Collider.